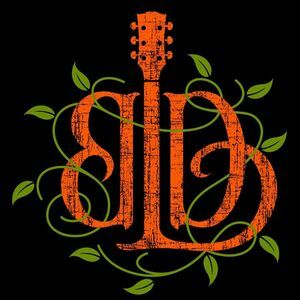 Big Daddy Love is a five-piece band with a unique and natural blend of rock, roots and bluegrass that they call ‘Appalachian Rock’. Great music! High energy - fun fun fun!